The council is focusing on commercial properties and businesses across the district who are disposing their commercial waste illegally. 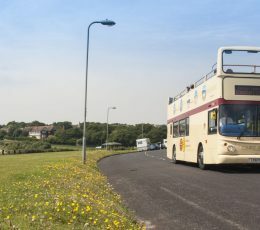 Thanet residents can get out and experience some of the area’s most popular local attractions at no cost this spring. 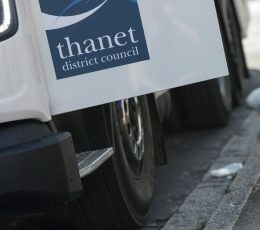 Visits to Thanet increased by 8.6% in 2017 with the district welcoming a record 4.2 million visitors, according to research released this week. 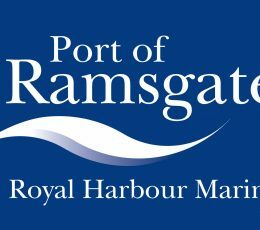 The Council has been working on re-establishing ferry services at the Port of Ramsgate and is currently in discussions with a potential operator, Seaborne Freight to establish a freight operation from Ramsgate to Ostend. 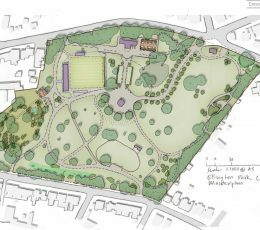 Thanet District Council is delighted to announce that a £1.64m National Lottery grant has been successfully secured to go towards £1.8m investment in Ellington Park, Ramsgate. 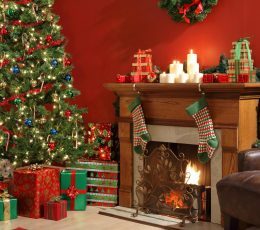 Over the festive period there are changes to our office opening hours and to our waste and recycling days for some local residents. This Council has successfully prosecuted a local golf club for failing to ensure the health, safety and welfare of its employees. 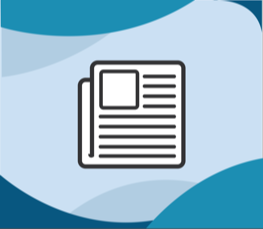 Thanet District Council has published its Local Plan submission, which was submitted to the Secretary of State for Communities and Local Government on 30 October 2018.